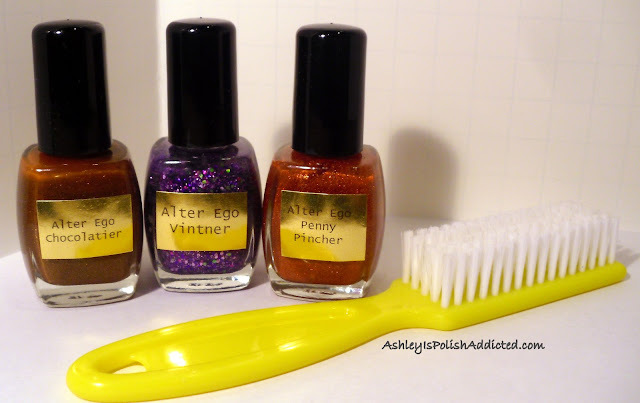 Ashley is PolishAddicted: One Year Blogiversary Giveaway! The giveaway has ended - congrats to all of the winners! Widget has been updated with winner's names! Hello lovely readers! I can't believe it's been a year since I started this blog, time really flies. I want to say thank you to all of my readers for coming along with me on my polish adventures (and showing me that my addiction is not a rarity!). I really do appreciate each and every comment I get and I read each and every one. To celebrate my blogiversary, several amazing polish creators and store owners have generously donated prizes for a mega-giveaway! There are 9 prizes and they are all amazing! Here they are, in no particular order (because they are all awesome). 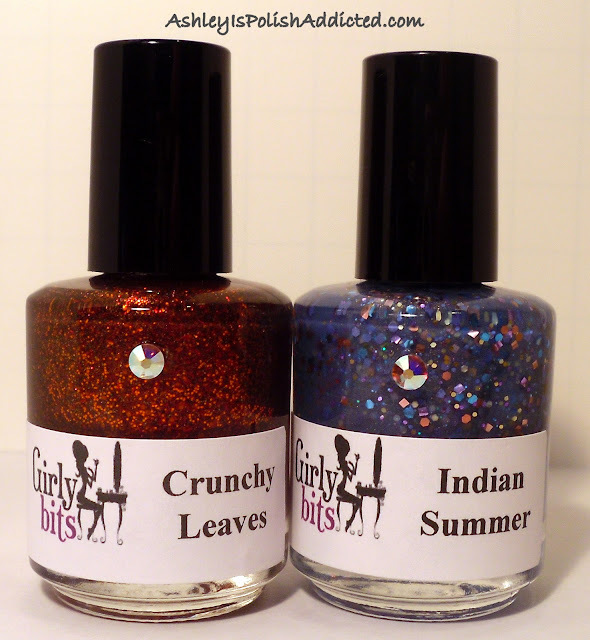 Prize #1 is donated by Overall Beauty - piCture pOlish Attitude, pICture pOlish Dorothy and a glass nail file. 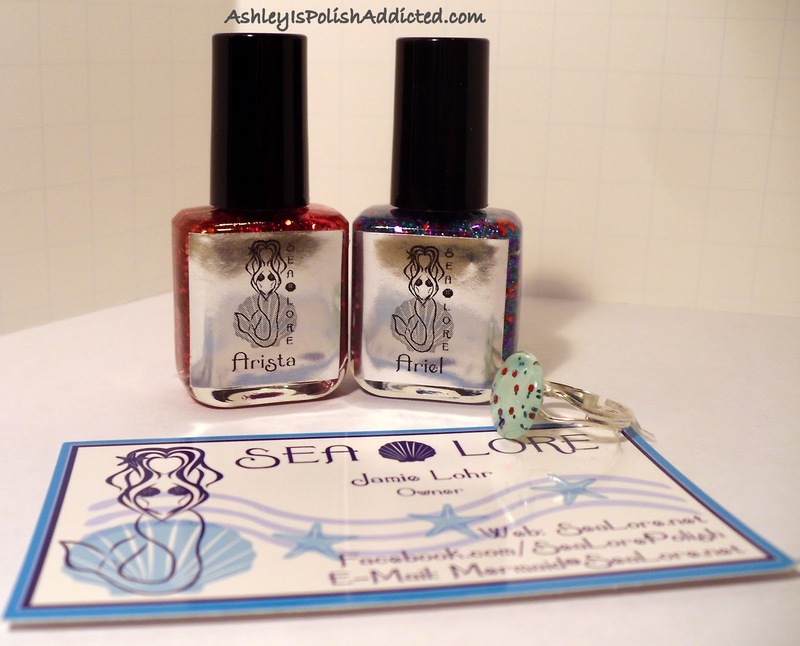 Prize #3 is donated by Sea Lore - Minis of Sea Lore Arista and Ariel and an Ariel ring! Prize #6 is donated by Ninja Polish - TWO surprise, UNRELEASED (never before seen) polishes by Cover Band. Prizes #7 and #8 are donated by Elevation Polish. 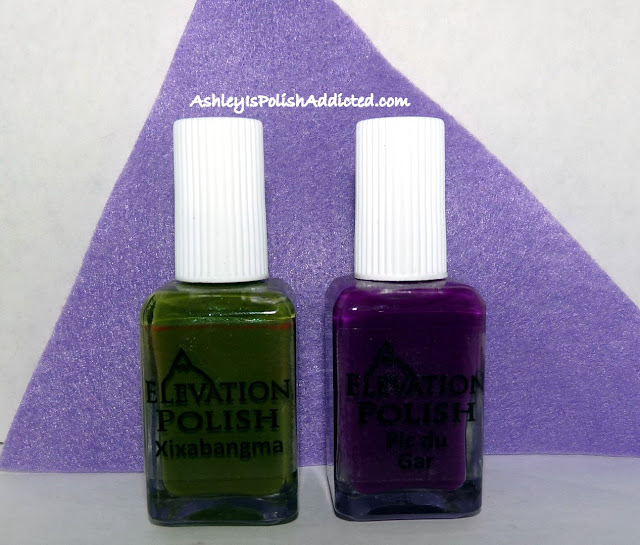 Prize #8 is another SURPRISE but will consist of two mini Elevation Polishes. 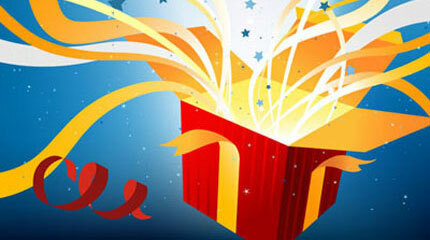 Prize #9 is donated by Dandy Nails - another SURPRISE! This one will consist of three Dandy Nails polishes. Giveaway is open internationally. Enter via Rafflecopter below and good luck! Yes, it was me. Lol. Sorry! OMG Congrats! These prizes <3! Especially the Girly Bits and Surprises by Dandy and Cover Band!! Congratulations and thank you for the stunning giveaway!!! And to many more blogiversaries!! Pretty darned amazing giveaway Ashley! Congrats on one year! Woohoooooo! Lovely polishes! Congrats on 1 yr! Congrats on one year! Amazing giveaway!!! Happy 1-year Blogiversary and thanks for the great giveaway!! 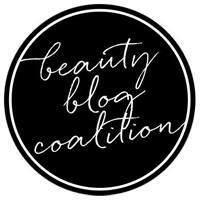 Congratulations and Happy Blogiversary! Thank you so much for the giveaway! Great giveaway! By mistake i typed my email as if i was following elevation polishes but i couldn't follow it because the page was down, sorry for the mistake, hope you can fix my entry. Thanks! !